The final day of the tour game in Colombo saw the Indian batsmen gain valuable match practice as they responded with a score of 312 for nine in response to Sri Lanka Board President's 187 in the first innings as the two-day game ended in a draw. 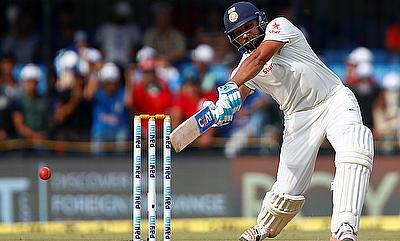 India resumed the day at 135 for three. Virat Kohli (53) decided to retire out on reaching his fifty and Ajinkya Rahane (40) also followed his skipper after adding 10 runs to his overnight score. Rohit Sharma (38) looked in great touch as he smashed two sixes during his 49-ball knock while Shikhar Dhawan (41) carry forwarded his momentum from the limited overs format as well. 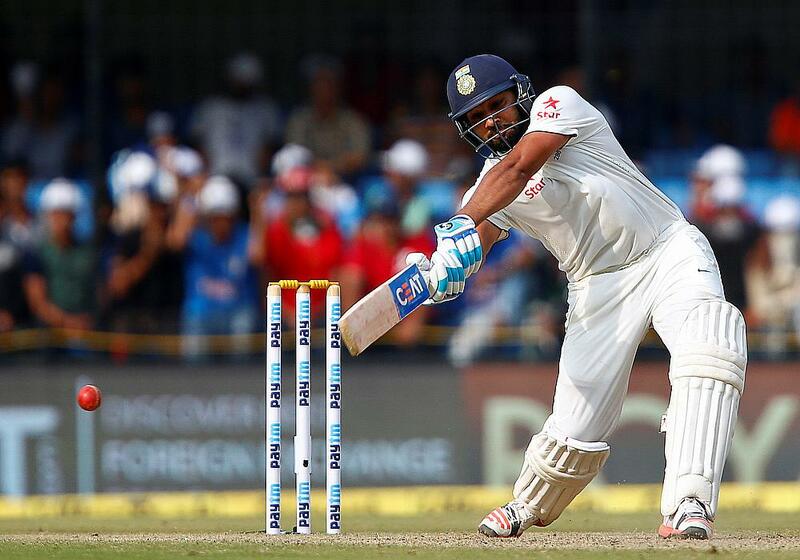 Both Rohit and Dhawan also decided to retire out and Wriddhiman Saha (36 not out) blunted the Sri Lanka Board President XI's attack with a 40-ball innings. Even though, Hardik Pandya (11) and Ravindra Jadeja (18) fell at the stroke of stumps, India would have gained a lot of confidence from their performance in the tour game as they gear up to face Sri Lanka in the first Test on 26th July.